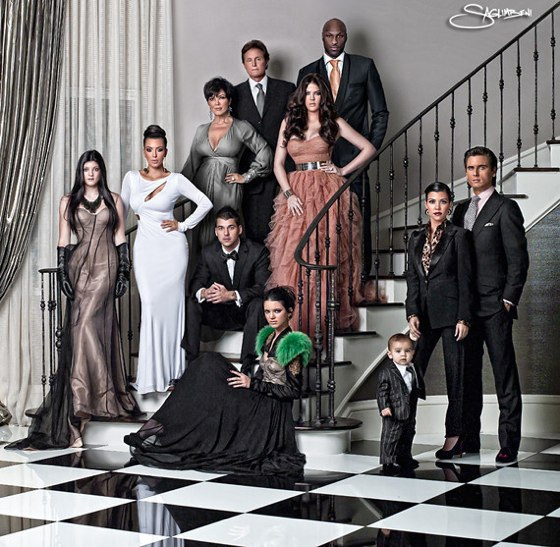 Oh, you didn’t receive the Kardashian’s Christmas card? On the other non creepy hand, I have received some wonderful Christmas cards from friends lately. Anyone have any good ideas about how to display them?